In two weeks the forums took place in three countries: Ukraine, Poland and Kazakhstan. 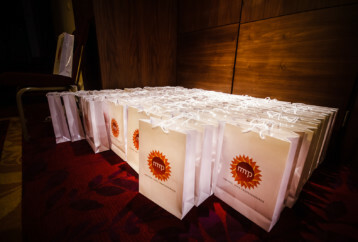 MMP Forums were created for professional communication and trend forming in the MICE services market. 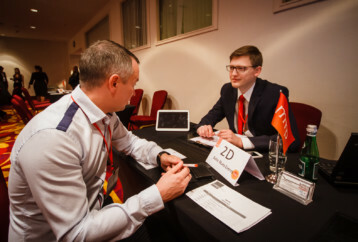 They were also designed to help MICE companiesand players of the business travel market to present new products and meet their potential buyers. 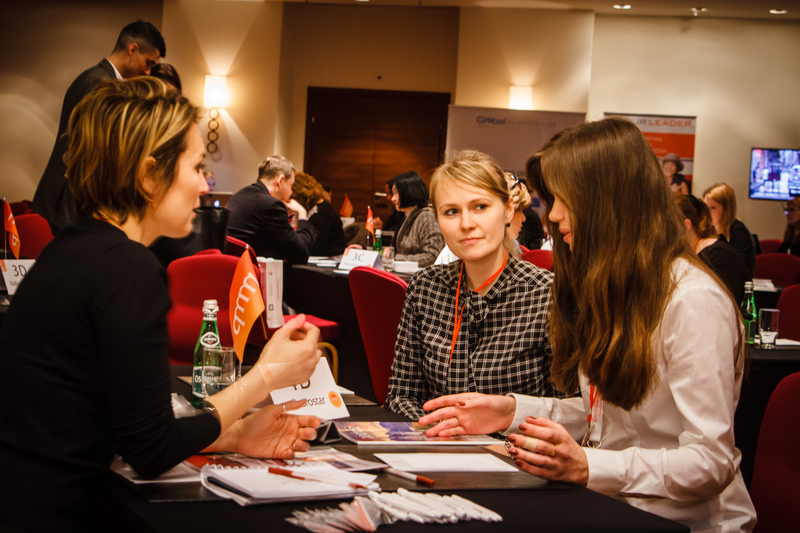 MMP Forums, organized by Business Travel Leisure, are the first and the only communication platform in the MICE industry of Ukraine. 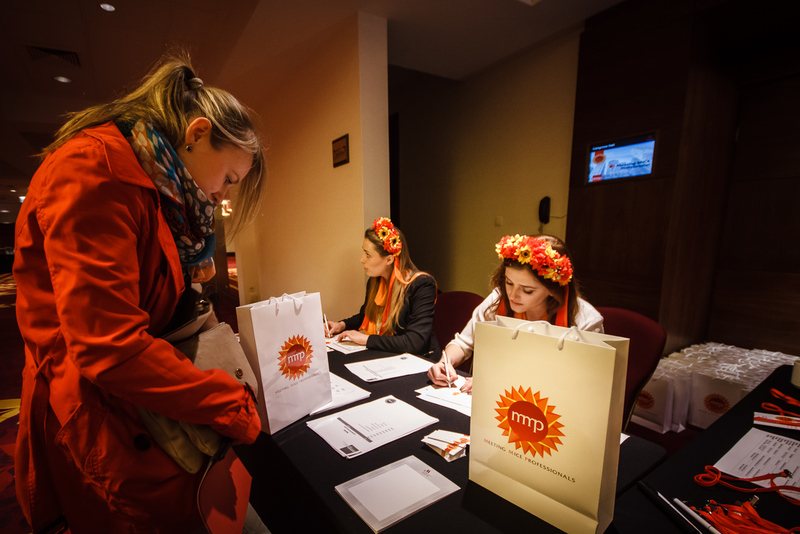 The partners of MMP Forums include: Warsaw Convention Bureau (official partner in Poland), Re:act (creative partner), Headline (online portal), Visotsky consulting, Novy region (online media), Moi gorod (newspaper), Kazakhstan Tourist Association, Amadeus (booking system), Tucha (cloud service), Netpeak (web marketing agency), Hoteliero (club for hoteliers and restaurateurs), Global incentive (tour agency), Premier Palace (hotel), Mir Otdykha i Biznesa (magazine), Human Capital Forum (forum), UIA (airline), BTA (Business Travel Association of Ukraine), Upodrozy. 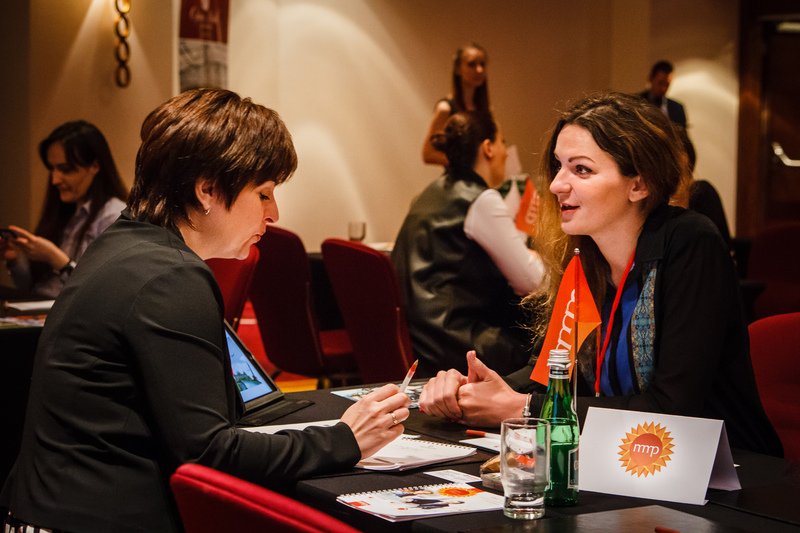 The team of MMP Forums managed to assemble the exhibitors (companies offering their services) and their potential buyers. 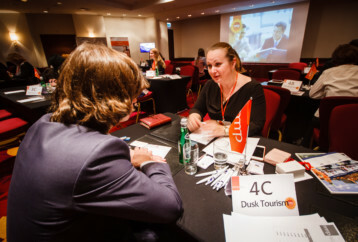 The former included DMCs (destination management companies), airlines, local and network hotels from different countries. 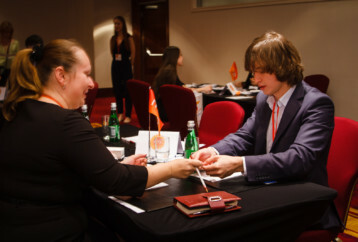 The latter were represented by professional organizers of business events (representatives of MICE companies), managers of the large companies which are active in the sphere of business travel, tour operators and travel agencies oriented towards international tourism. 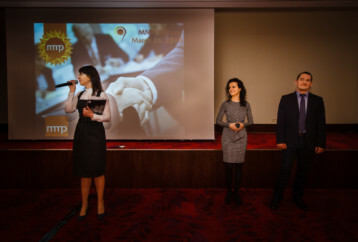 As Natalia Polyanskaya CEO Forums told, the team of MMP Forums did their best. 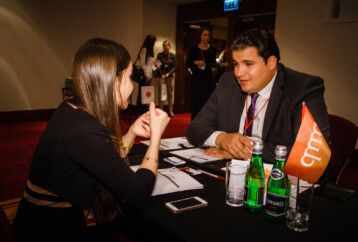 “This event format is much more effective than large exhibitions, as only verified real buyers were invited to the forums,” she said. All in all, 60 participants from 12 countries, and 500 visitors and buyers from 6 countries took part in the forums. 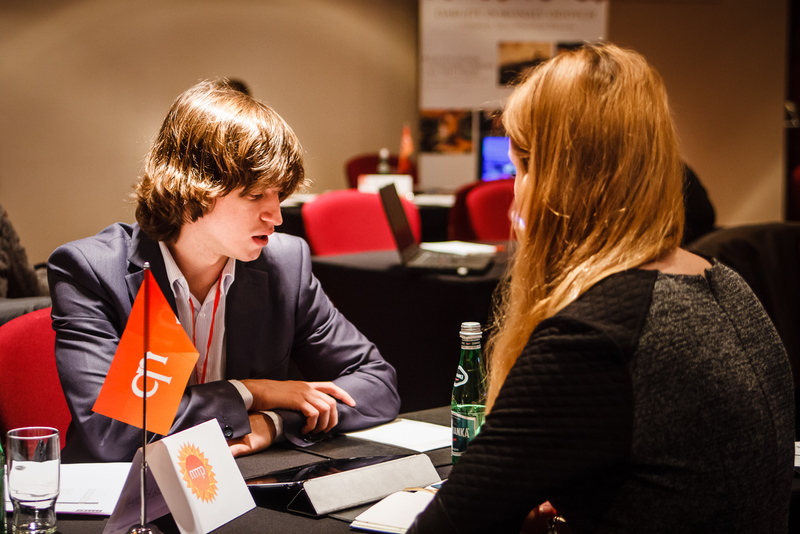 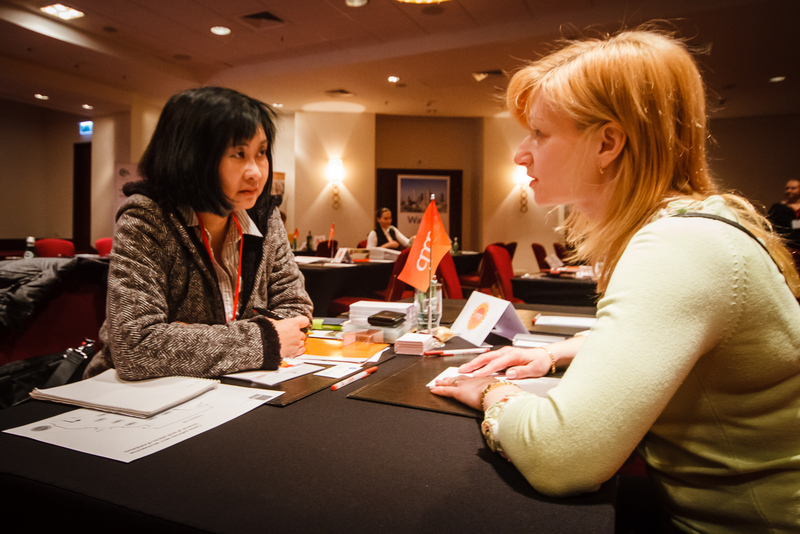 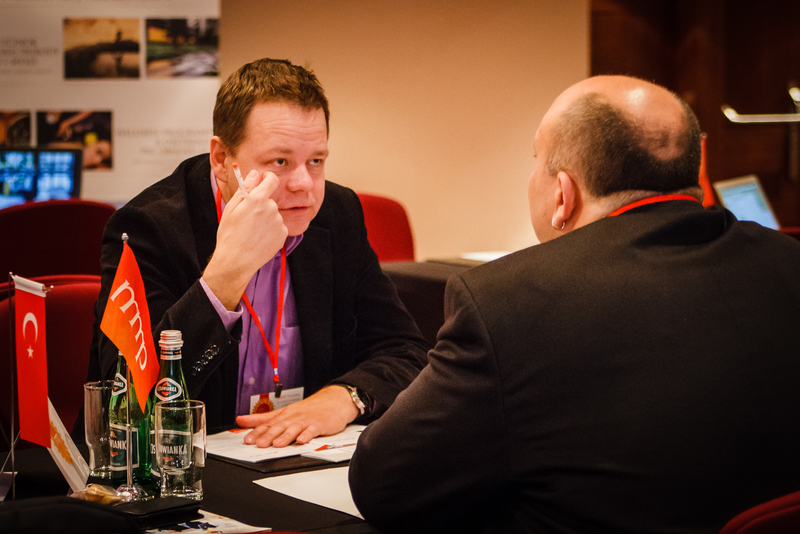 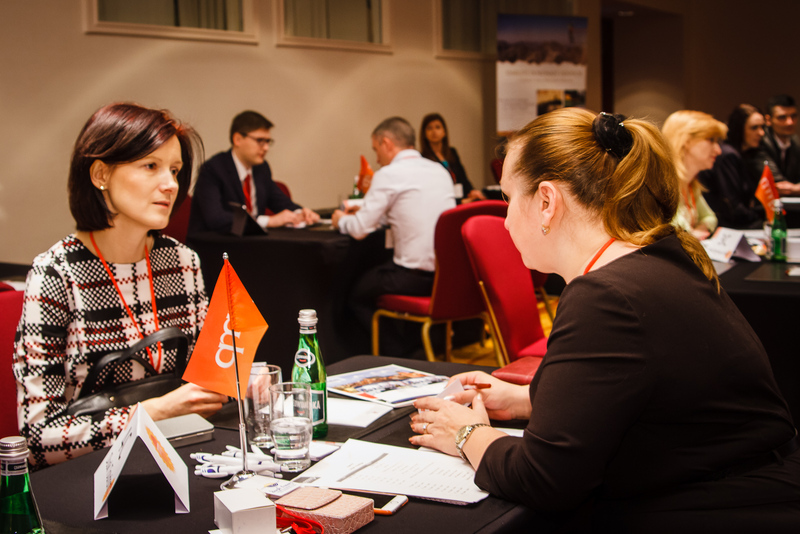 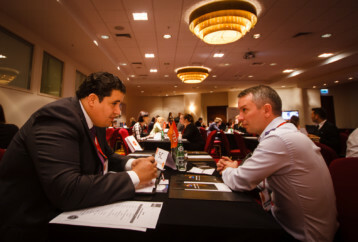 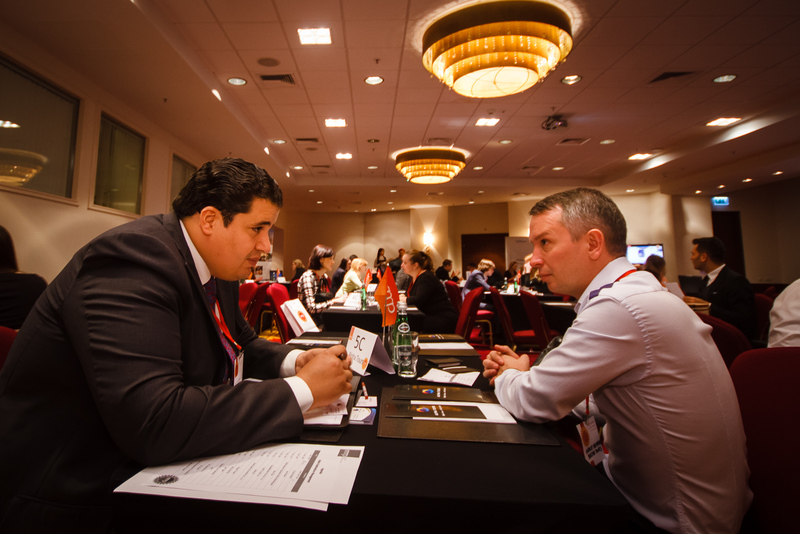 As part of the Hosted Buyers programme, every visitor had over 18 one-to-one meetings with target suppliers from such countries as Italy, Germany, Turkey, the United Arab Emirates, Armenia, Czech Republic, Georgia, China, Lithuania, Latvia, Estonia, Slovenia, Thailand, Israel, Ukraine and Poland. 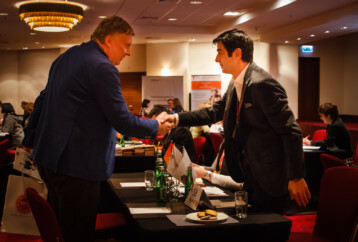 In addition to that, the buyers received: free of charge 2 nights stay at a 4-5 star hotel, flight and transfer to the forum, informal discussions at the lunch and at the gala dinner, list of MMP Forum participants with detailed profiles to facilitate networking. 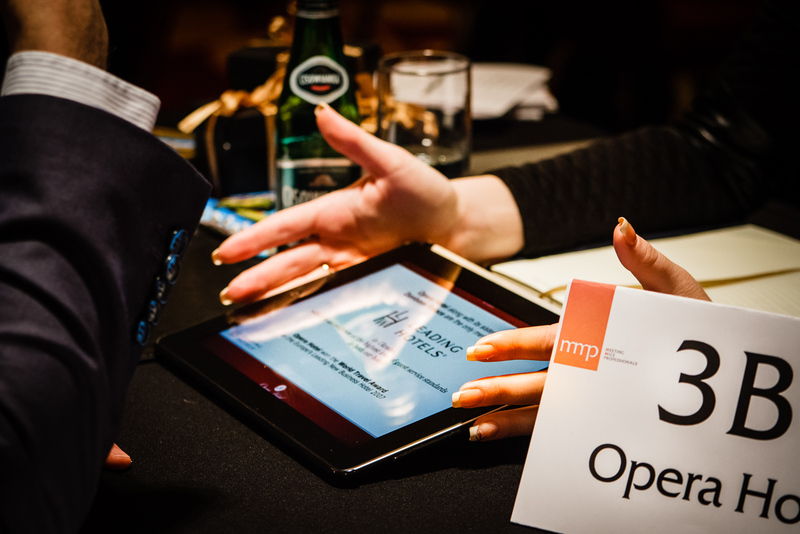 As part of MMP Forums, speakers from different countries simultaneously conducted thematic workshops and presentations. Each speaker told about characteristics and opportunities of MICE industry of their region. Sayama MICE described corporate tourism of Thailand, Alpha Tours and Dusk Tourism LLC presented the event management MICE industry of the UAE and AirBaltic described the same industry of Latvia. 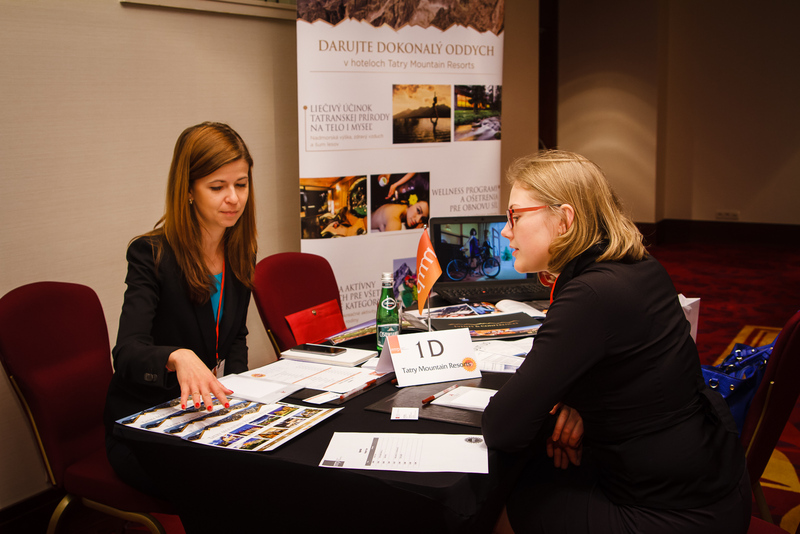 Elite Hotels opened new horizons in Turkish hospitality. 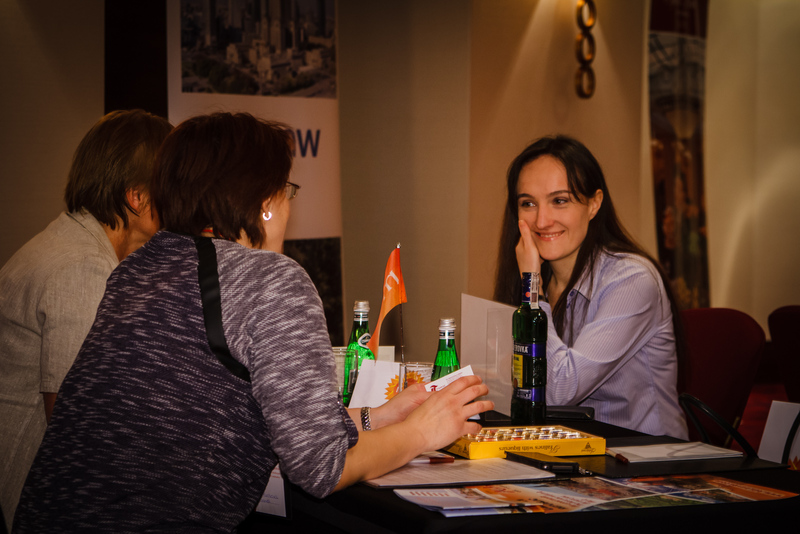 “Figaro Catering” presented its new project – “DNA of Kyiv: 10 historical locations for your event”. All the visitors were impressed by the speech delivered by a representative of Event Platform. 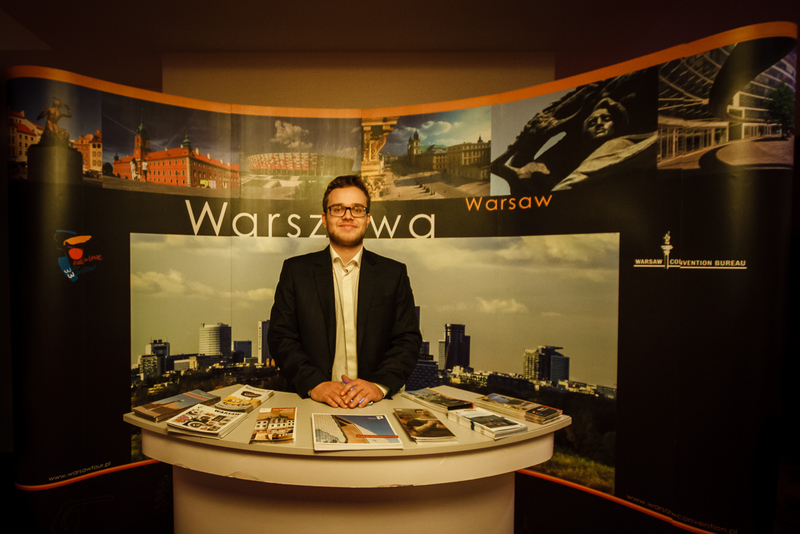 The speech was devoted to the company’s experience of using mobile technologies for managing effective events. Each MMP Forum ended with a gala dinner in one of the best restaurants of the city (Vino da Puri in Almaty, Fedoriv Hub in Kyiv, Champion restaurant in Warsaw). 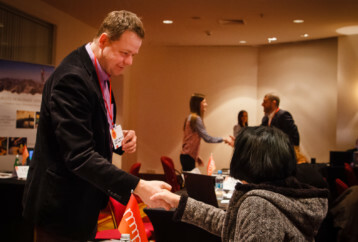 In the informal atmosphere of the dinner, the visitors discussed the prospects for cooperation, established business contacts and concluded contracts.